Brief: Clean, Contemporary, modern with a south indian influence. The client wanted to stand out from all similar establishments in the area and create a statement. The unit was a dark shade of purple with black lino flooring. The client brief was to create a fresh contemporary space that would stand out from the competitors. Blue Feather Designs created a mood board highlighting the colours orange and green which formed the basis of the scheme. 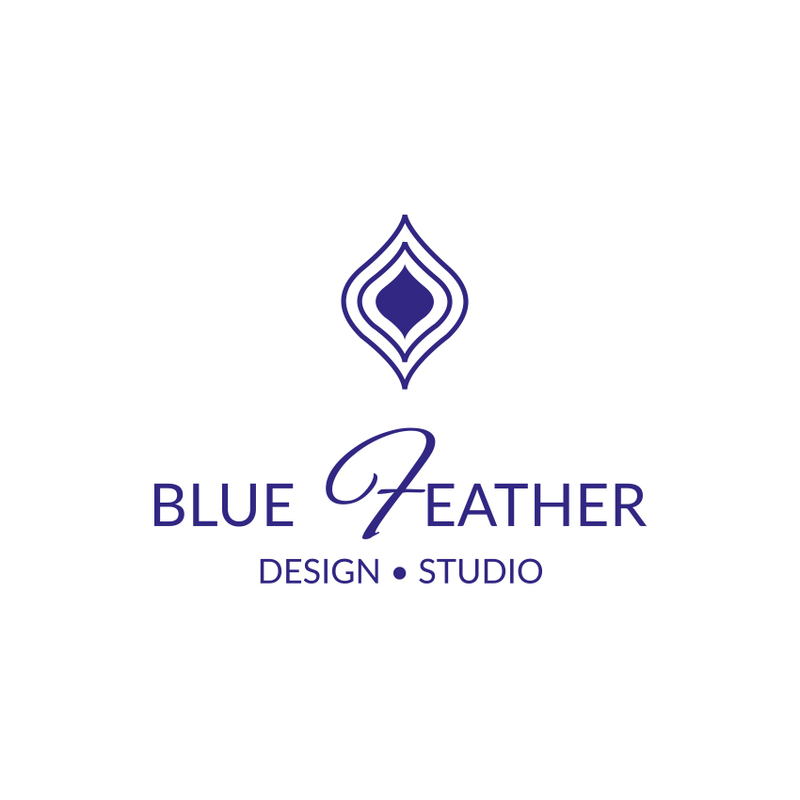 Blue Feather Designs were responsible for the management of the entire project. All furniture and fittings were also sourced and fitted by the team. This stunning commission was created especially for the restaurant. It has a Keralan heritage whilst the colours were in line with the brief for a contemporary space. Blue Feather Designs sourced, commissioned and printed the art work on an acrylic canvas.